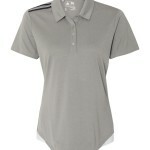 1 Email your project details. 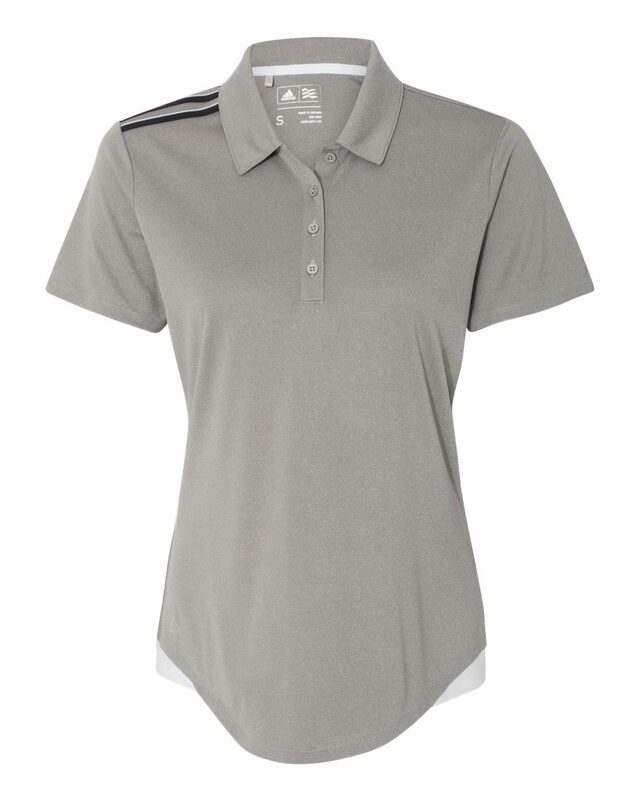 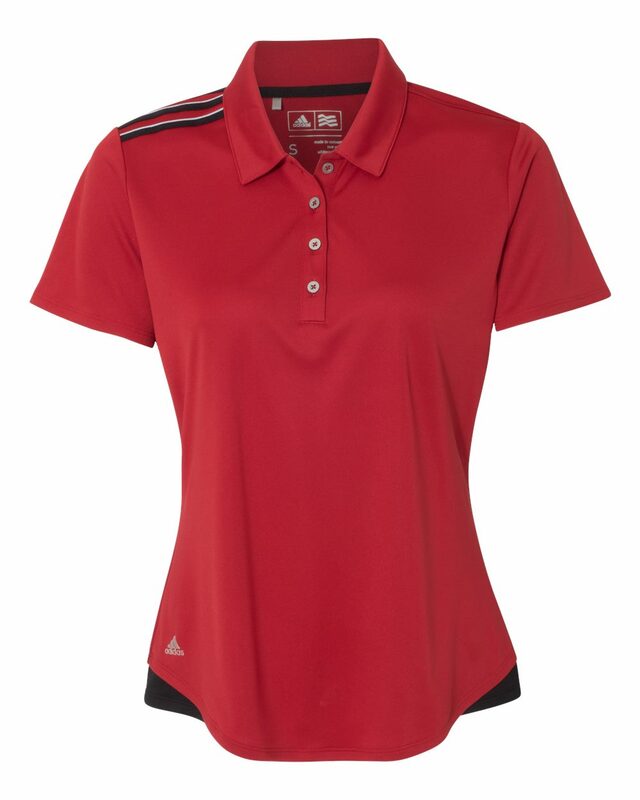 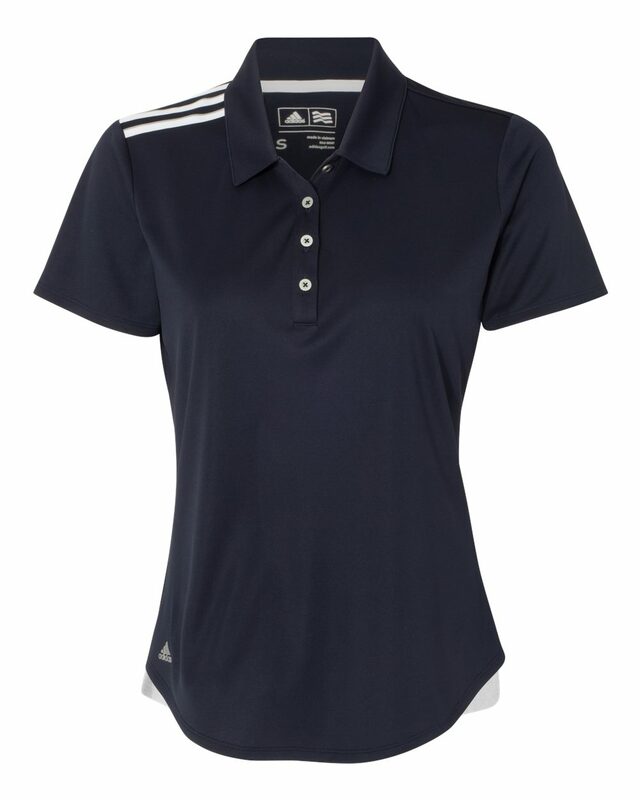 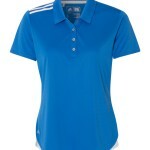 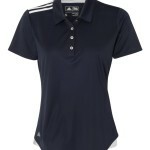 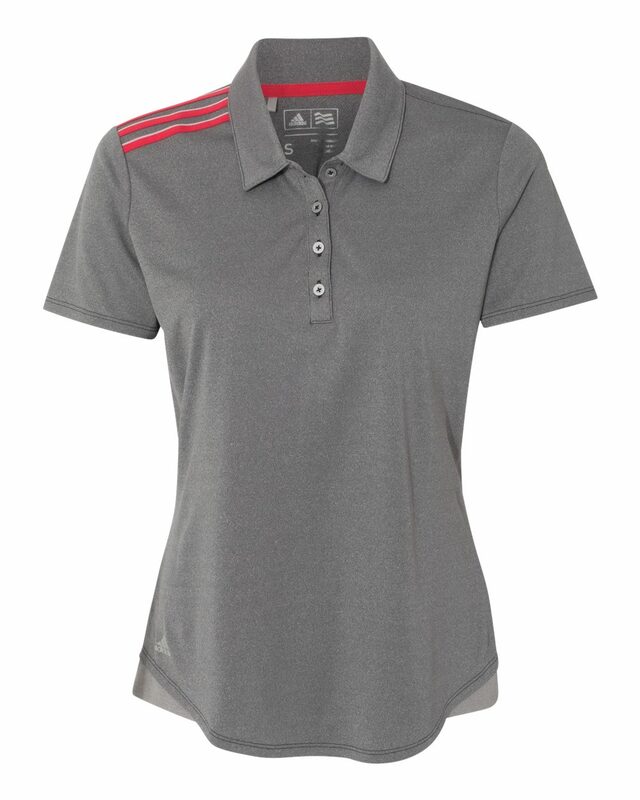 Adidas A235 women’s Climacool 3-stripes shoulder sport shirt is made with 100% polyester containing moisture-wicking properties. 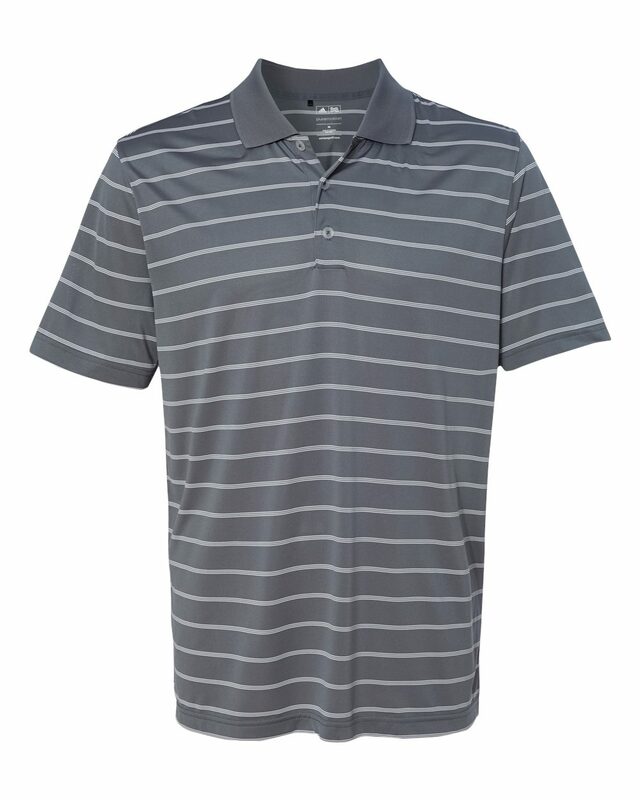 This material will keep you comfortable and cool on the course or during high energy activities. 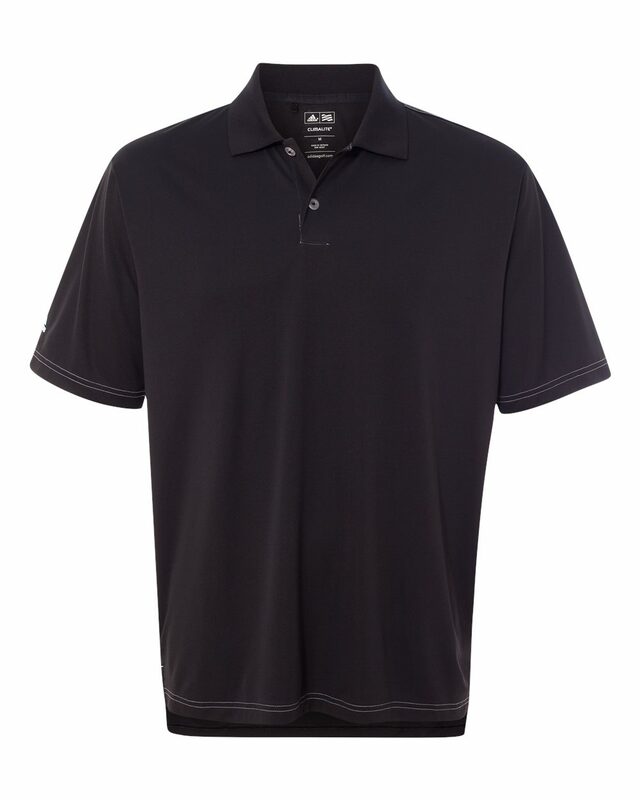 The self-collar and the four-button placket keep the look professional while the contrast piecing at hips gives it that certain “extra”. 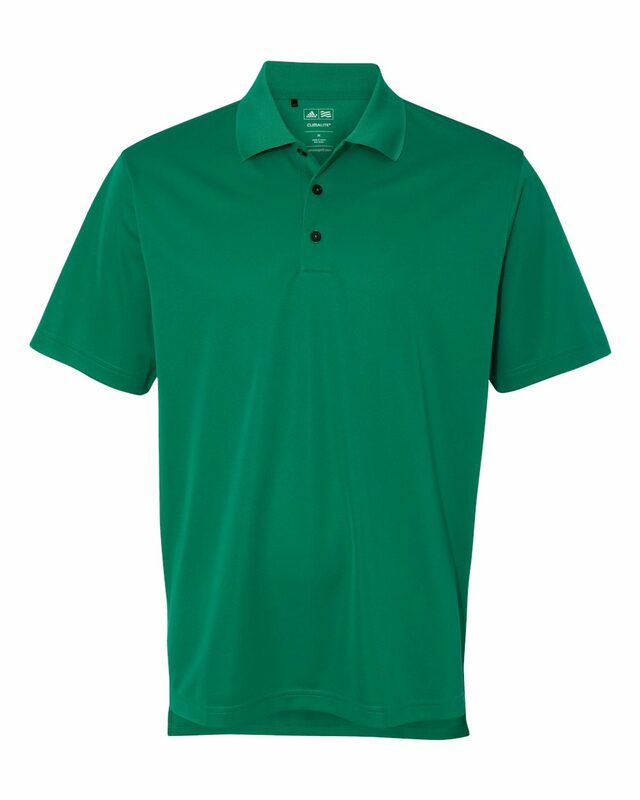 Because of its smooth fabric surface, this product is ideal for, both, printing and embroidery.